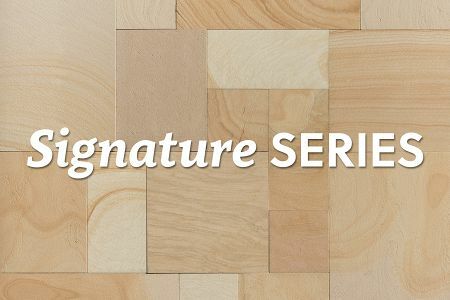 Signature Treads are ideal for use as wall caps, step treads, and fireplace hearths. 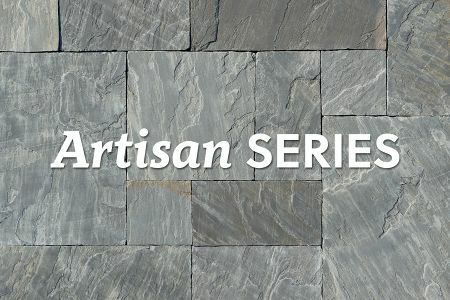 They feature rockfaced edges, and they are available in a variety of sizes and colors. 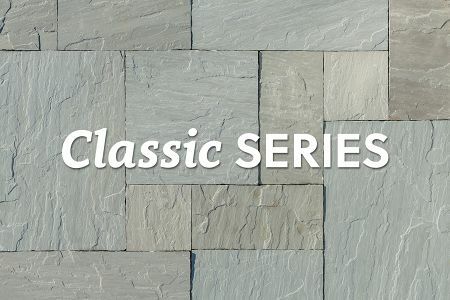 With excellent durability and natural weathering characteristics, they are the perfect choice for long-lasting outdoor step treads and wall caps. 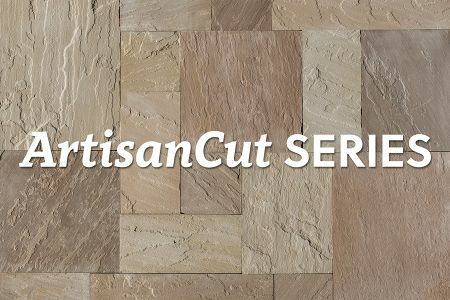 If you need a special size, custom cutting and rockfacing is also available for most colors. 12" x 72" x 2"
14" x 72" x 2"
18" x 72" x 2"
12" x 84" x 2"
14" x 84" x 2"
24" x 84" x 2"